This December at Urban Stable, on the last day of work before the holidays, our Executive Director was doing a final check of her email when she saw an unexpected message from the Winnipeg Foundation in her inbox. 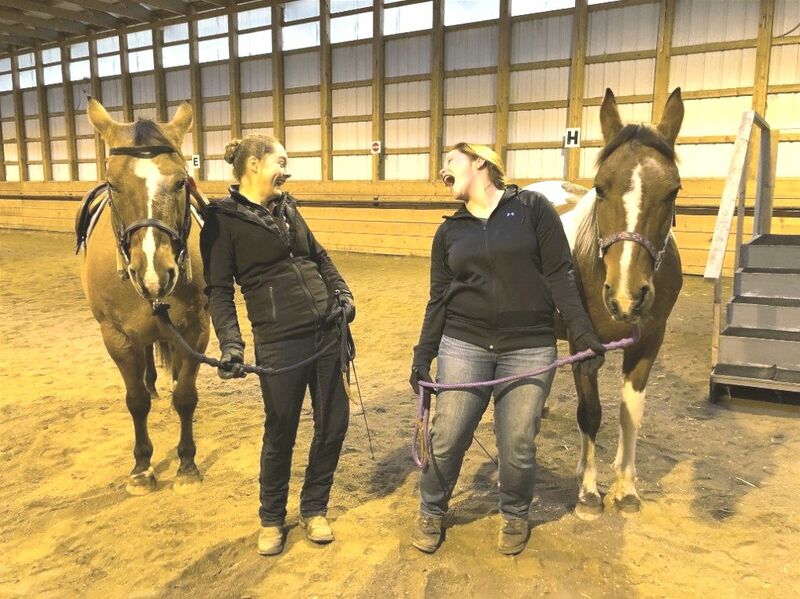 She opened it with curiosity and was blown away by what was inside – a message notifying us that $13 000 from the Junior League of Winnipeg Legacy Fund had been deposited into Urban Stable’s account! This generous donation was a complete surprise. What a fantastic holiday gift. Thank you to the Junior League of Winnipeg Legacy Fund for the donor advised grant in support of the Urban Stable School Program. Even though the Junior League of Winnipeg wound down it’s operations in 2007 its Legacy Fund, through the Winnipeg Foundation, continues the good work the Junior League was created to support in our communities. Thank you for your generosity and sharing your support with Urban Stable. This donation will give the youth we serve the opportunity to engage in their education and communities and achieve personal success through participating in Urban Stable’s programs. Urban Stable empowers youth to engage in their education and community, and achieve personal success through hands-on learning experiences with horses. Every dollar we receive through donations counts towards helping kids participate in our program. From our stables to your inbox. Sign up today for programming, fundraising and other exciting updates.